CyberCrime & Doing Time: Romanians on a Skimming Crime Spree? Romanians on a Skimming Crime Spree? When I posted last month about a Romanian skimming case (see: "Alert Traffic Patrolman Unveils Romanian Skimming Ring") I got two strong reactions. One was from my Romanian Information Security friends who wanted to remind me that not all Romanians are criminals -- of course not! There are great researchers from Romania! But the other was email after email telling me about other cases where the people being caught planting skimmers or using the cards stolen by them were also from Romania. As we looked into this accusation more, it seems to be quite true that Romanians traveling to the United States for the purpose of planting skimmers and cashing out cloned cards seems to be in the news almost every week. January 5, 2019 - San Luis Obispo, California - has a very nice video in the article "These foreigners ran a credit card skimmer ring in the Tri-Cities" - in this case four Romanians were arrested with 268 gift cards, each with a separate skimmed mag stripe and PIN already burned onto them. Emil Kabirov (21), Denis Legun (24), Ana Onici (22) and George Vasile (35) were arrested as they were seen at a Numerica Credit Union using cloned cards to withdraw funds. December 20, 2018 - Nashville, Tennessee - 159 gift cards with cloned stripe data recovered. In a jailhouse interview their American driver says they stole as much as $500,000. George Zica and Madalin Palanga of Romania were arrested with him. November 27, 2018 - Atlanta, Georgia - Romanian Gogut Serban (35) was sentenced for skimming and stealing at least $80,000 from at least 70 credit union customers in Atlanta, Lawrenceville, Norcross, and other locations in Georgia. He'll serve 26 months in Federal prison. November 8, 2018 - Nixa, Missouri - Romanian woman Lordeana Baceanu is facing a 49-count felony for planting at least 15 skimming devices and making a large number of withdrawals, including from Southern Bank. 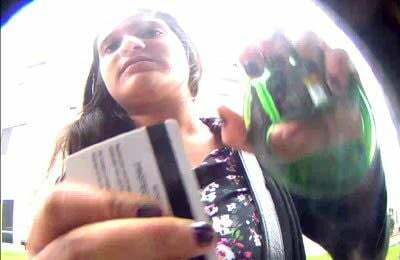 When arrested, she had 49 Visa and American Express gift cards with her that had been re-encoded with the magnetic data from skimmed cards. She was previously arrested in 2012 as part of a five women three men team who traveled through Wales and the UK, committing at least 30 burglaries in five months. November 2, 2018 - Springfield, Oregon - two Romanian teens were arrested, aged 15 and 17, for planting skimmers on ATMs belonging to Northwest Community Credit Union. October 31, 2018 - Boston, Massachusetts - 3 Romanian men plead guilty in federal court related to their ATM skimming operations. Nicusor Bonculescu (24), Suedin Chiciu (28), and Florinel Vaduv (22) were actually indicted along with 12 others in 2017. October 27, 2018 - Houston, Texas - 2 Romanian men have pleaded guilty to traveling to Houston to place card skimmers on ATMs and stealing money from bank accounts. Crisian Viorel Ciobanu (30) and Bogdan Mirel Constantin (40) were arrested with Daniel Marius Muraretu. The three used fake cards and stolen PINs to steal at least $390,495. 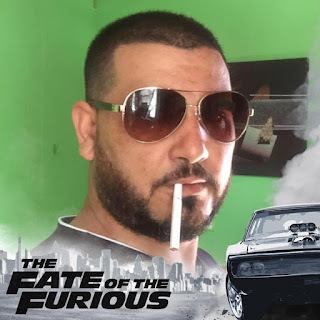 October 9, 2018 - South Strabane - "Elvis Roman", (probably an alias), a 33 year old native of Romania, conducted 255 unauthorized withdrawals from Washington Financial Bank using cards that were cloned after being captured with an ATM skimmer. 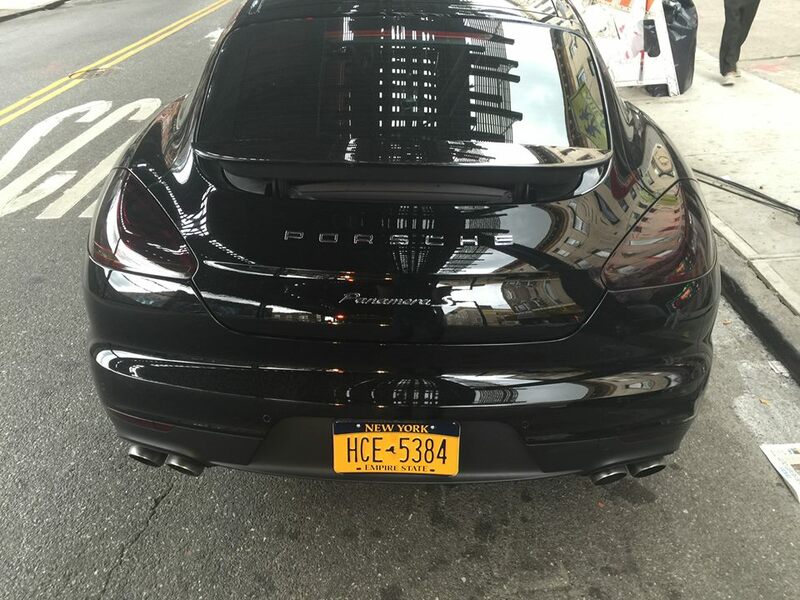 After bank surveillance pulled his license plate number, he was pulled over by traffic police and arrested. September 11, 2018 - Springfield, Massachusetts - Romanian Bogdan Viorel Rusu (38) living in Queens, New York, plead guilty to stealing $868,000 via cloned ATM cards from at least 530 individuals in three states via skimmers. $364,419 stolen from Massachusetts, $75,715 from New York, and $428,581 from New Jersey residents. August 22, 2018 - Louisiana - Alexandru-Nicusor Nita (27), Daniela-Stefani Ianev (31), both of Romania, planted skimmers around Baton Rouge, Louisiana at Neighbors Federal Credit Union ATMs. Nita was arrested by the US Secret Service in a Memphis hotel room along with 5 other Romanians who were charged with possession of marijuana and manufacturing fake ids. He was sentenced in December 2018 to 24 months imprisonment and restitution of $149,802.44. August 15, 2018 - Richmond, Virginia - 50 year old Antal Kancsal pleads guilty to stealing $1.2 Million via ATM skimming. He worked as the partner of Brazilian Roberto De Miranda-Martinez (43). 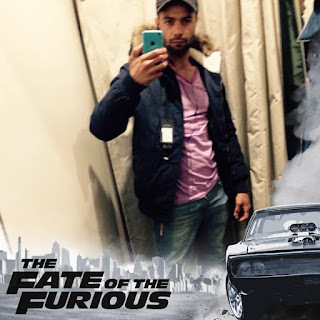 He entered the US on a tourist Visa which expired in March and never went home. The pair planted skimmers in Virginia, Pennsylvania, Maryland, and elsewhere. July 17, 2018 - Friendswood, Texas - 18 year old Romanian national Fabrizio Victor Slatineo was arrested after bank employees alerted the police to a vehicle associated with a series of suspicious ATM transactions. Traveling with Fabricio was an eleven-year old girl who had $60,000 cash and dozens of blank debit cards that had skimmed stripes burned onto them hidden in her floor-length skirt. Jun 12, 2018 - Fond du Lac, Wisconsin - 26 year old Mihai-Alexandru Preda and 35 year old Catalin-Adrian Capanu were caught at a Marine Credit Union with 137 cloned debit cards and $7500 in cash. The pair had been driving from California to Wisconsin, conducting crimes all along the way. 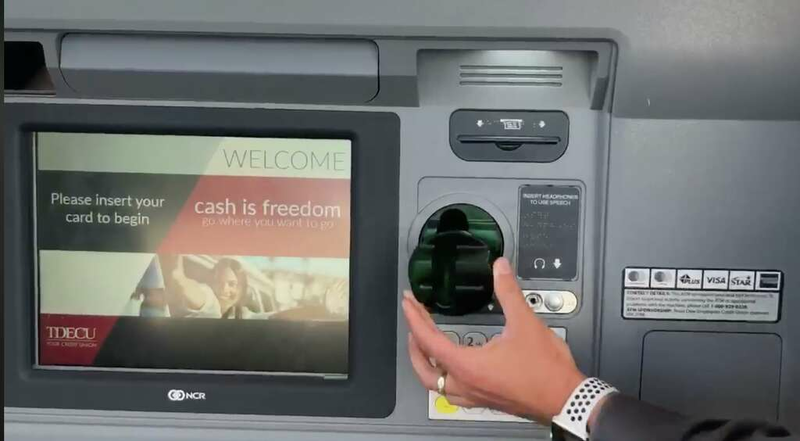 See "Romanian nationals arrested in Fond du Lac for skimming, cash outs, organized crime ring"
Jun 6, 2018 - Richmond, Virginia - Romanians Florin Bersanu (31) and Viorel Naboiu (43) were charged with placing skimmers on ATMs in Virginia, West Virginia, and Florida. Directly attributable losses are $42,756.80 stolen from BB&T Bank, Henrico Federal Credit Union, United Bank of West Virginia, and Pen Air and Eglin Federal Credit Unions in Florida. May 14, 2018 - Boston, Massachusetts - The ring-leader of the gang, Constantin Denis Hornea (23) was sentenced to 65 months in prison and $242,141 restitution for ATM-skimming and racketeering. 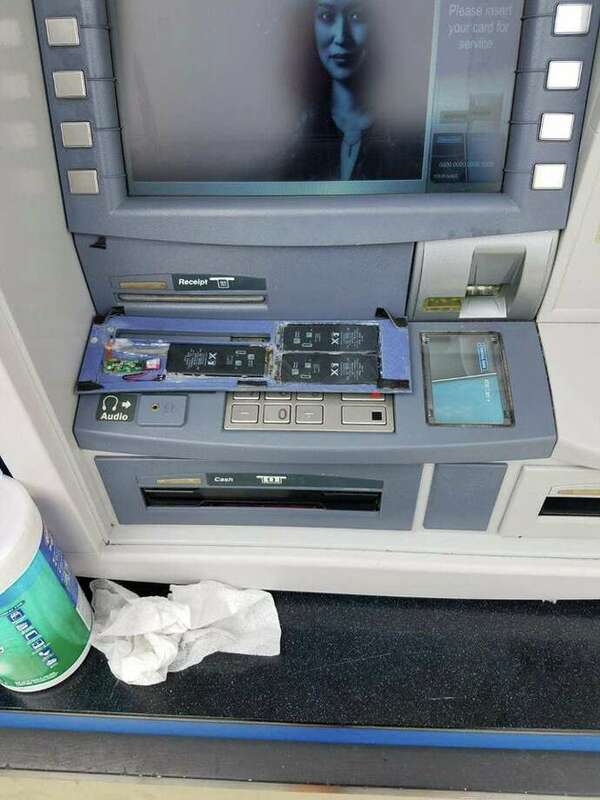 The Hornea Crew did ATM-related crimes in at least seven states: Massachusetts, New Hampshire, Connecticut, New York, South Carolina, North Carolina, and Georgia. At least 17 members of the Hornea Crew are now indicted, though some are still awaiting extradition from Germany and Hungary. Their skimmers were found in Amherst, Bellingham, Billerica, Braintree, Chicopee, Quincy, Southwick, Waltham, Weymouth, and Whately, Mass. ; Enfield, Conn.; Columbia, Greenville, Greenwood, Mauldin, and Saluda, S.C.; Savannah, Ga.; and Yadkinville, N.C. They made ATM withdrawals in at least 44 different towns, 29 of them in Massachusetts. May 11, 2018 - Henrico County, Virginia - Romanians Florin Bersanu and Viorel Naboiu were arrested for defrauding a huge number of accounts that they accessed after cloning ATM cards via skimming. Their victims included 226 Pen Air Credit Union customers, 235 accounts in West Virginia, and 190 accounts from BB&T banks in Virginia. 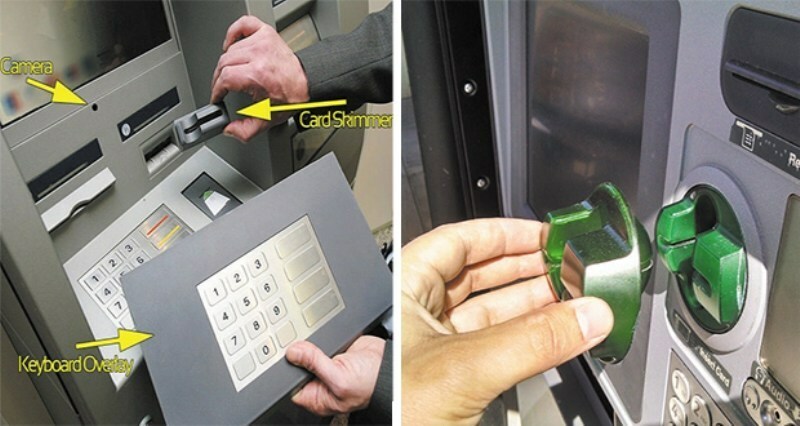 The skimmers planted by the pair use Bluetooth technology to transmit the stolen card stripes. April 13, 2018 - North Carolina - Valeri Gornet sentenced to 48 months for ATM Skimming in Troy, North Carolina. He entered the US on an H1B non-immigrant visa and was supposed to leave October 10, 2016. He originally told the police he was Geani Vales from Lithuania when he was caught installing a skimmer at a North Carolina State Credit Union ATM. Feb 21, 2018 - Pittsburgh, PA - Nicu Sorin Pantelica (28) was indicted after being caught with a mag stripe writer (MSR606) and an Acer laptop and $6100 in cash. Nicu was arrested while "loitering suspiciously" in a van near an ATM in South Strabane township Pennsvylvania. As in some of the other cases we looked into, he was traveling with an underaged female who claimed to be his sister who was concealing more than 40 Vanilla Visa cards, many bearing stickers with four digit numbers on them, believed to be the PINs for the cards.